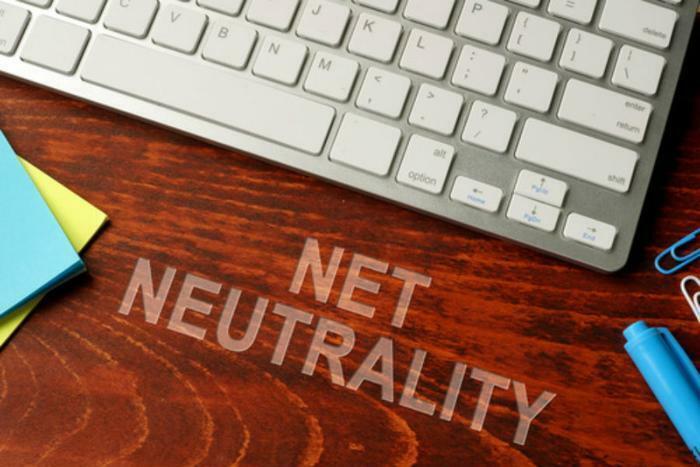 The Federal Communications Commission (FCC) has worked diligently in recent months to scrap net neutrality, with chairman Ajit Pai saying that the notion is a massive government overreach. However, thousands of companies and websites have come out in opposition, and on July 12 they’re launching a massive online protest to make their voices heard. Entities taking part in the “Internet-Wide Day of Action to Save Net Neutrality” run the gamut from big-name companies like Netflix, Amazon, and Kickstarter to organizations like Fight for the Future, the Center for Media Justice, and the Electronic Frontier Foundation. Even popular social media and forum sites like Reddit and Imgur are stepping up to oppose the FCC’s slashing of Title II, the legal framework that supports net neutrality. While the day of protest has garnered massive support from numerous companies and websites, it will only be the latest in a line of protests that have popped up over this hot-button issue. Last month, comedian John Oliver prompted viewers of his HBO weekly show Last Week Tonight to flood the FCC with comments supporting net neutrality, which promptly crashed the agency’s site. Officials stated that hackers engineered the site’s failure, but net neutrality advocates haven’t been deterred by the dismissals. “Politicians in Washington, DC need to learn that net neutrality is not a partisan issue and Internet users will not tolerate these attacks on our basic rights – we will come together to protect the web as an open platform for free expression and exchange of ideas,” said Greer.